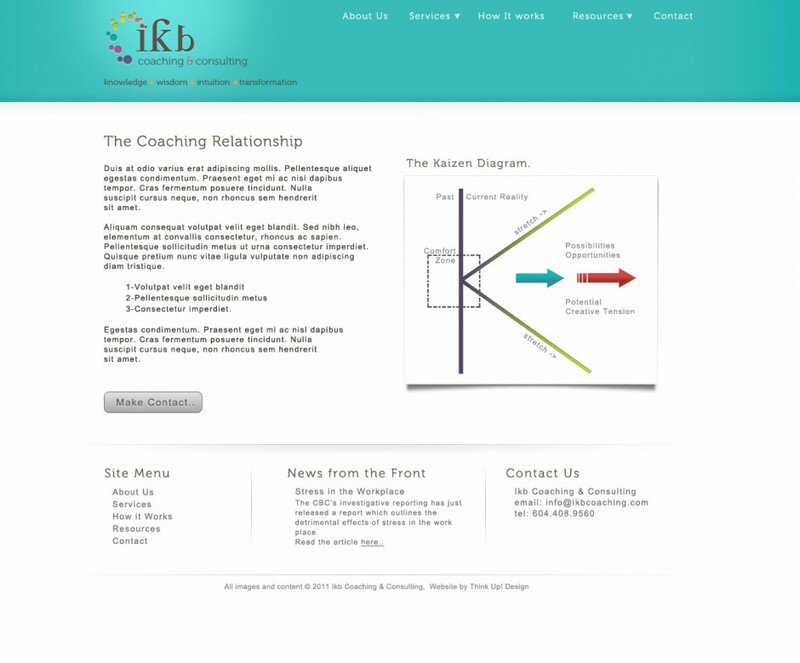 ikb Coaching is a small coaching company focusing on fulfillment and success at the individual and corporate levels. 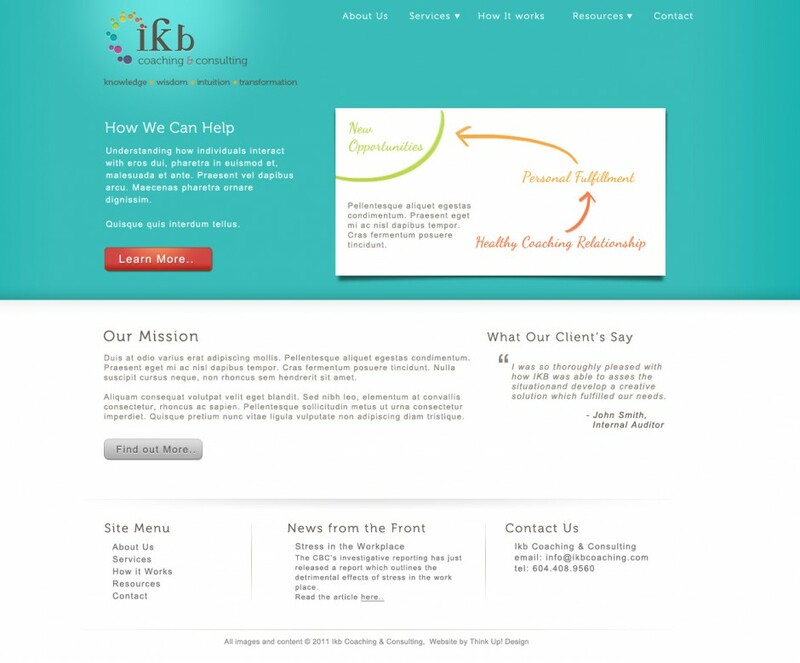 Indy Baath at ikb met with Think Up! to begin the process of branding this new enterprise. 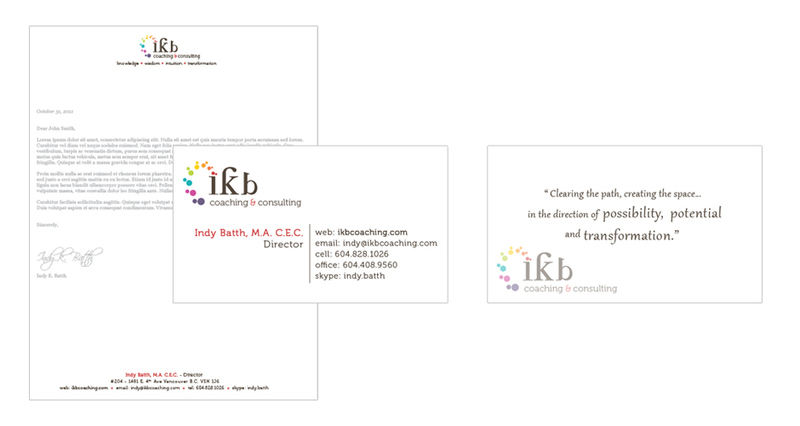 We created the logo design, business cards, stationary and designed and developed the new online presence for ikb Coaching.